It had been a long day – my daughter and I were flying home from a trip to visit my family and encountered delay after delay. Finally, we made it through the line to re-book our flight and hotel room when I decided to let her out of the carrier and crawl around a bit. She smiled and giggled as she crawled around in circles. Everyone in the waiting area smiled too; her joy was a bright spot after a miserable flight. But after a few minutes, I picked her up. She was getting her pants dirty, and I didn’t want her to stain her new outfit. We packed up and headed to our hotel. For a couple of days later, that moment floated around the back of my head. Why was I worried about her pants? My older boys crawled around airport floors, sat in mud, and scrambled up rocks and I never worried about what them ruining their clothes. Was I treating her differently just because she was a girl? It wasn’t until later that week when I was folding laundry that it dawned on me. My son’s pretty much exclusively wore navy blue or gray sweatpants, mixed in with the occasional pair of blue jeans. The dirt and stains from all of their play simply didn’t show up as easily – and so I never told them to stop crawling around lest they ruin their new pants. “It starts already? ?” I thought to myself. My daughter wasn’t even a year old, and already I was treating her differently because she was a girl, albeit unintentionally. When I surveyed her laundry pile, it wasn’t the pink or the sparkles that bothered me. Her clothes were all light or bright colors, perfect for showcasing stains. Her wardrobe just wasn’t built for play. And it’s not just me, either. Recently, a friend mentioned to me she was having a tough time finding warm pants for her daughter to wear during the winter. Everything for girls was leggings. And while leggings are undeniably comfortable for yoga and lounging on the couch, they can make for chilly recesses. So just how much does it matter what a girl wears? 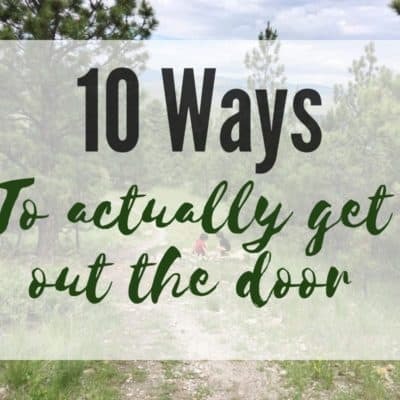 It’s impossible to say the exact effect that clothing has on a girl’s ability to play, but even at young ages we start seeing boys spending more time outdoors than girls. 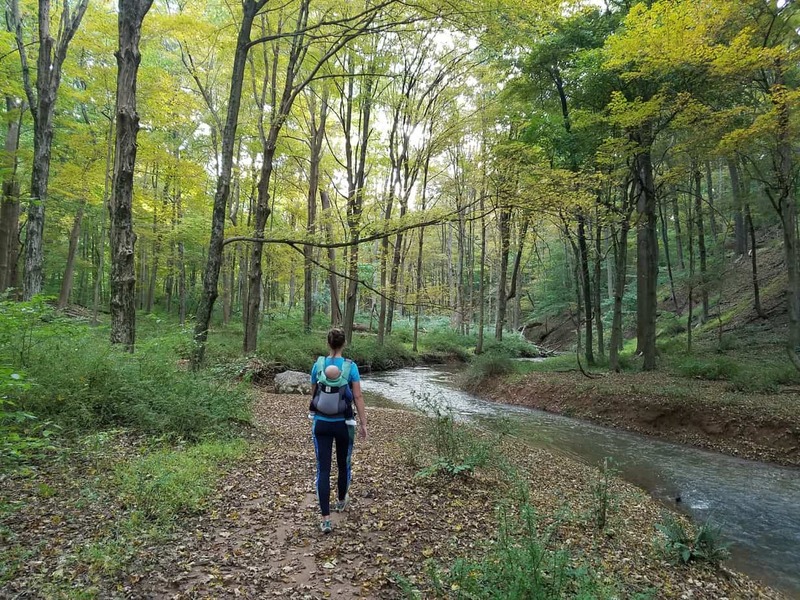 Boys spend more time outside than girls – researchers found that 68 percent of boys in one study spent two or more hours outdoors on weekends, compared to 57 percent of girls. 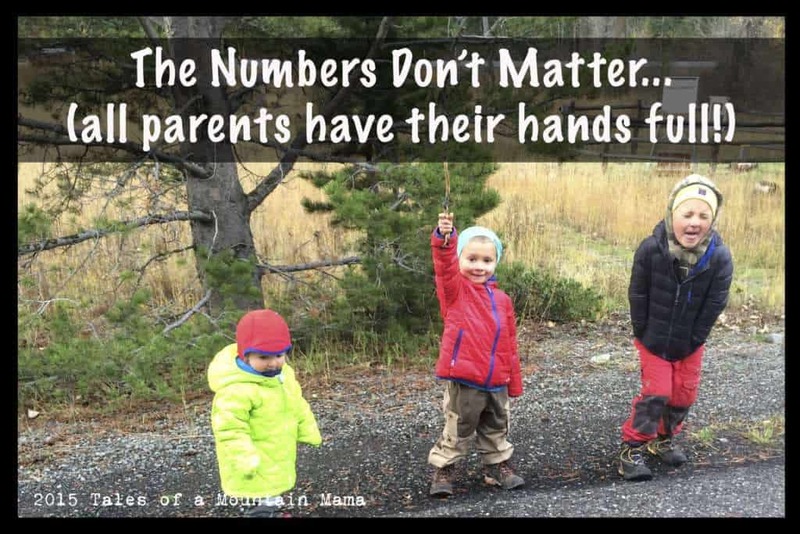 The same study also found that while 61 percent of boys were playing sports outdoors, compared to 38 percent of girls. Girls, however, were more likely to be outside reading or studying than boys were. 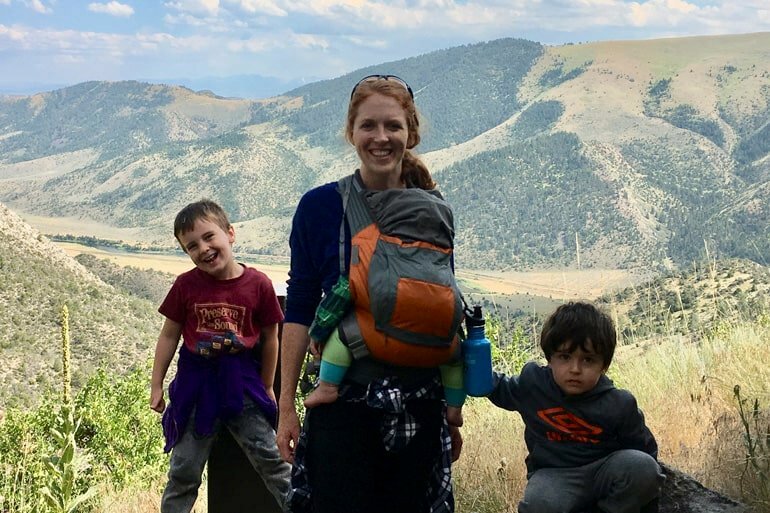 Don’t get me wrong – I love reading a book in my hammock as much as anybody, and I hope my boys and my girl find pleasure in all sorts of outdoor pursuits, from kayaking to napping in the sun. 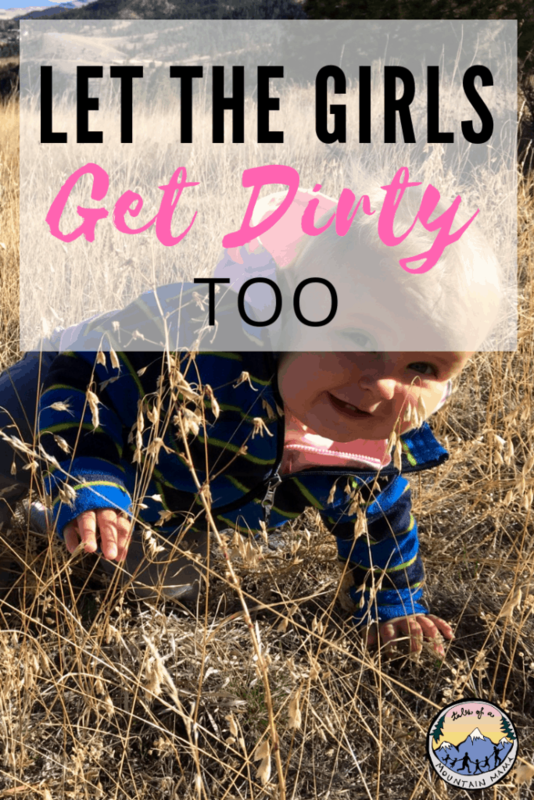 But I want to make sure that I’m not accidentally sending my daughter the wrong message by dressing her in clothes that she can’t get dirty. 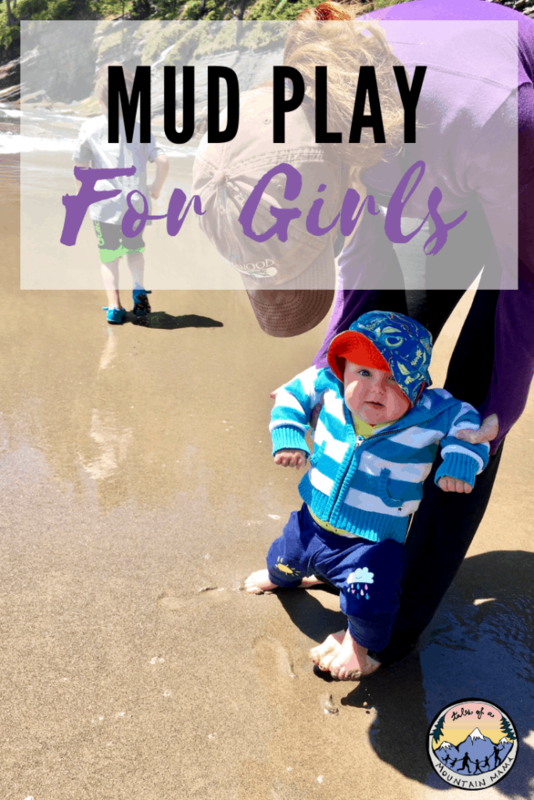 Girls should have the same freedom to run, jump, and play that boys do. 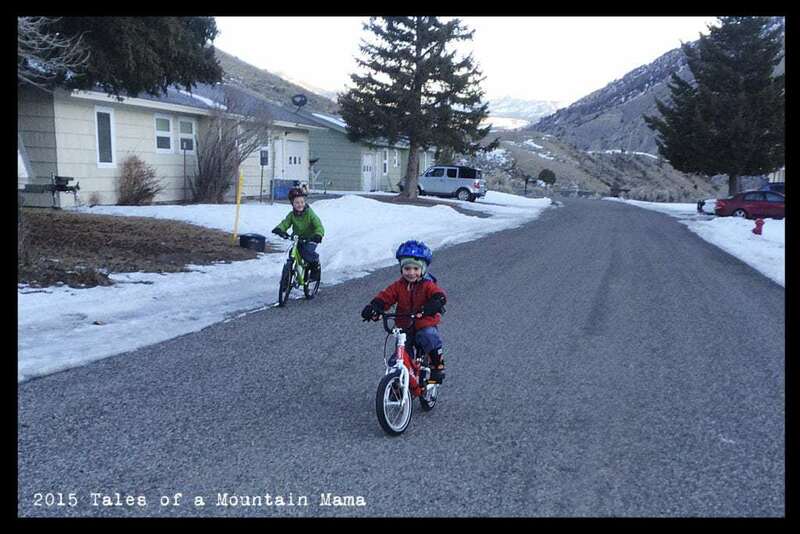 After all, the benefits of spending time outdoors are numerous, for boys and girls alike. Time in nature has been shown to reduce stress, improve health, encourages self-discipline and increase learning. And even spending time outdoors wasn’t good for you, it would still simply be fun. And our girls deserve the chance to have fun just as much as our boys. Since that moment in the airport, I’ve decided never to let my daughter’s clothing hold her back. She crawls straight through mud, sporting hand-me-downs from her brothers. I throw wool over her leggings. 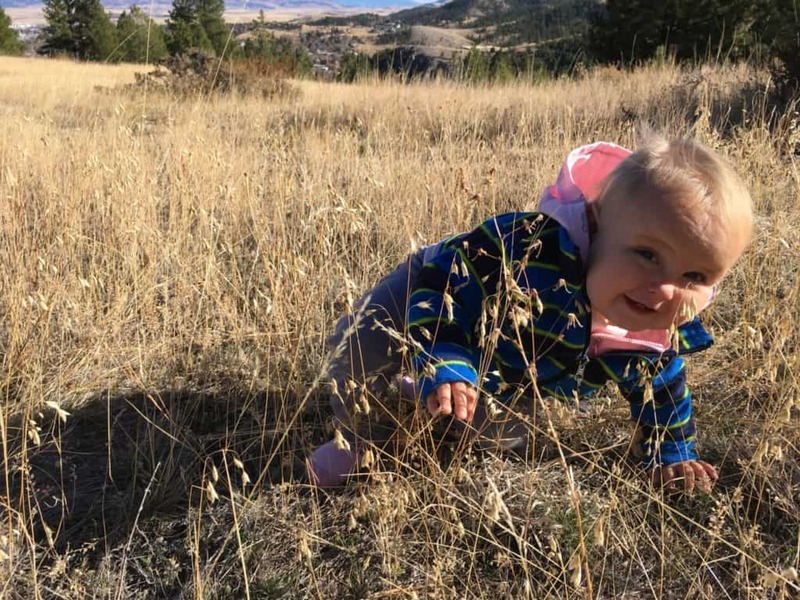 We get her gear that can hold up to all the exploring she wants to do. 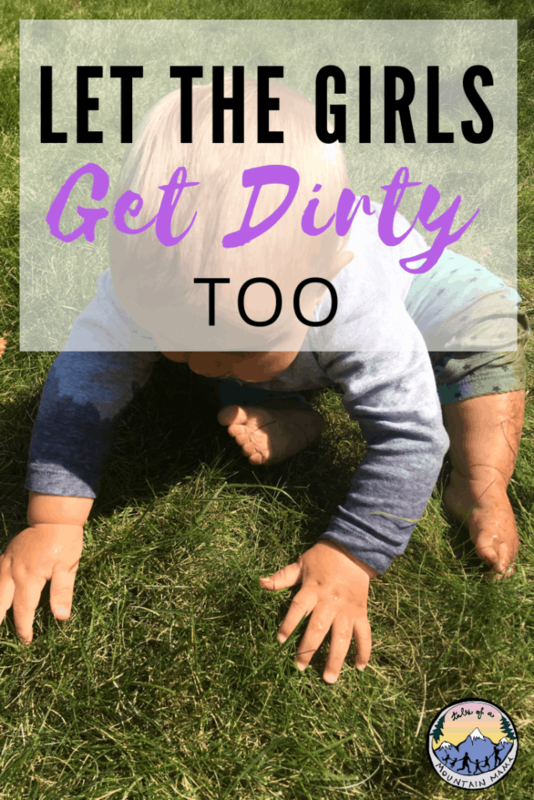 Our girls deserve every chance to play, explore, make messes, and get dirty. I’ll just buy some more stain remover.